We help new and existing businesses with website design that works effectively across all digital platforms. From mobile, tablets to desktop/mac, your customers will be able to navigate the services and products you offer with ease. If you require regular long term web/digital support, we can arrange a retainer for ongoing work. We can also help with branding, logo design, packaging and promotional material. We've branded companies from scratch, helping them communicate their services/goods intelligently and creatively. 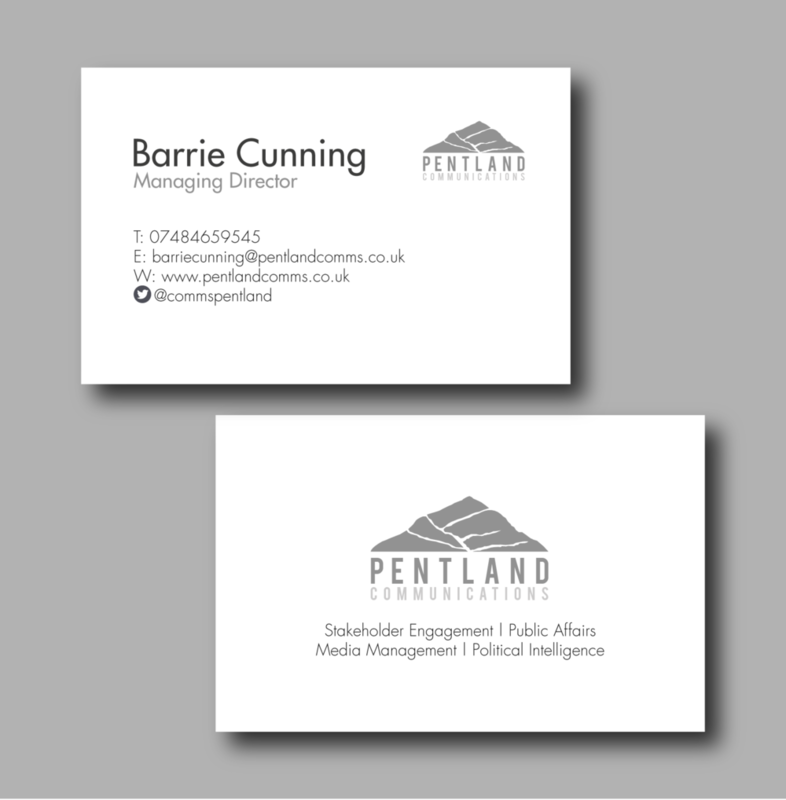 If you need to print business cards and promotional material, we can assist you with design through to printing and use reliable yet reasonable suppliers. Brazilian Street Food Brand ‘Cookxinha’ logo. Brazilian Street Food Brand ‘Cookxinha’ packaging.